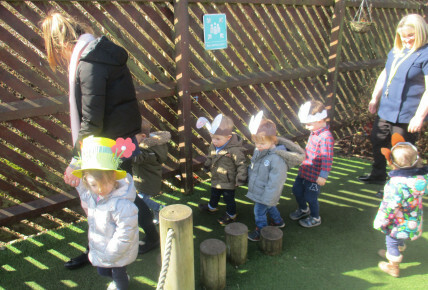 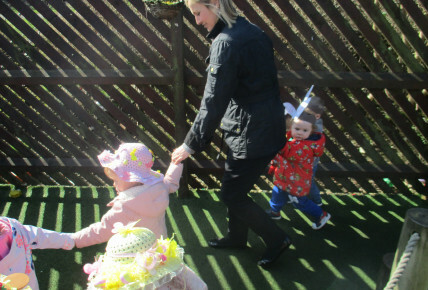 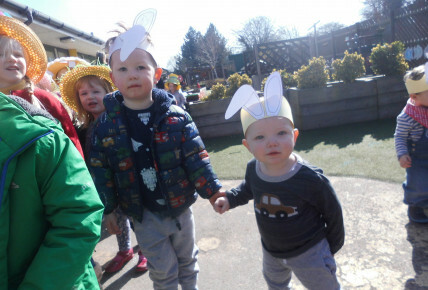 The children at Busy Bees Beverley all created their own Easter bonnets and walked around the garden to show them off to their parents. 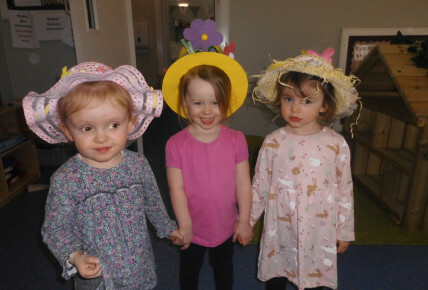 The children decorated their hats at home and brought them into nursery to show their creations to all their friends. 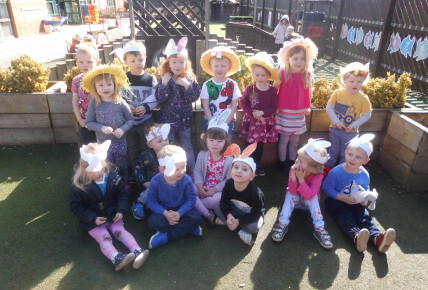 We would like to say a big thank you to all the mummy’s and daddy’s who came to join in the parade and to all those who helped create the bonnets.